Does a Connecticut shed hold the secrets of the Gardner heist? Read never-before-revealed details of an aging con man, his links to the case, and the FBI’s search of his property. The FBI searched the shed in Robert Gentile’s Connecticut backyard, believing artwork stolen from the Isabella Stewart Gardner Museum was kept there. On March 18, 1990, thieves took 13 works of art from the Gardner Museum, leaving behind broken frames. ROBERT V. GENTILE was losing control of the situation, and he knew it. 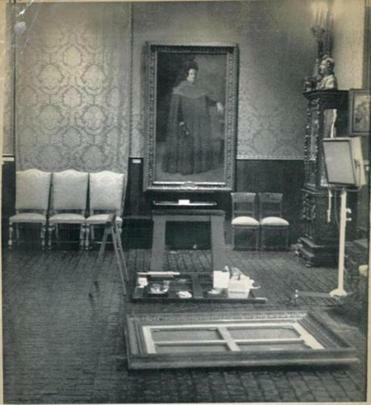 For months the aging hood from the Connecticut suburbs around Hartford had been promising to aid the FBI in its investigation into the whereabouts of the nearly half billion dollars’ worth of paintings stolen from the Isabella Stewart Gardner Museum on March 18, 1990. But those promises had led nowhere. Instead, during the time he had been helping them, the same federal agents were arranging to bust him for selling more than 300 tablets of Oxycontin, Dilaudid, and Percocet — all pain relievers he had been prescribed by doctors for his back pain — to an undercover informant. That way, if he backed out of cooperating with them on the Gardner score, they could arrest him and pressure him to talk anyway. The room in the US attorney’s office in downtown Hartford was chaotic, crammed with prosecutors, FBI agents, and investigators that day in April 2012. They knew they had Gentile in a tight spot. Gentile had just been indicted on drug charges and, even though there may have been extenuating circumstances, he was well into his 70s and still faced the real prospect of a long prison sentence, one that in his health he might never return from. To Gentile and his lawyer, A. Ryan McGuigan, it seemed the only way around those charges was to submit to a lie detector test. If Gentile could pass the test, he thought, it might just convince the federal agents and prosecutors bearing down on him that what he had been telling them — that he didn’t know anything about the whereabouts of the Gardner artwork — was true and they would drop the drug charges against him, or at least let him off easy. The whole thing had started two years before, in 2010, when the widow of Gentile’s old friend Robert Guarente told investigators that before her husband died in 2004 he had given two, maybe three paintings to Gentile for safekeeping. They may have been from the theft at the Gardner Museum. As Gentile walked into the interrogation room at the Hartford federal building and surveyed the determined faces, he thought to himself, The only way of getting them to drop these charges against me is to convince them I’m telling the truth. “Go ahead,” he told them. “Hook me up.” And they did. Ronald Barndollar, the retired FBI agent who was called in to conduct the polygraph exam, began things on a serious note, advising Gentile of his need to tell the truth. Then he asked the first question: “Did you know beforehand that the Gardner Museum was going to be robbed?” asked Barndollar. “No,” Gentile answered. In an adjacent room the polygraph machine registered that Gentile’s answer was a lie. Gentile was shown pictures of the 13 stolen works of art. With each one he was asked: “Did you ever have possession of any of the stolen artwork?” “No,” Gentile answered again, and again the polygraph machine registered each time that Gentile was lying. “Do you know the location of any of those paintings?” “No,” Gentile answered. And again, the polygraph machine registered the likelihood that Gentile was lying. When the exam was over, Barndollar excused himself and came back in a few minutes with the results: Gentile had been lying in response to every question. The investigators let out a howl in unison. “This guy is gonna rot in jail if he doesn’t give us something,” Gentile recalls one saying. Rembrandt’s “Storm on the Sea of Galilee” is among the missing works. McGuigan asked if he could have a little time with his client. When they were alone, he shot Gentile a stern look that said, What the hell are you doing? McGuigan’s hope that the polygraph test might do Gentile some good had disappeared fast. Gentile reached over and grabbed McGuigan’s arm. “I’m telling the truth; it’s that goddamned machine,” Gentile told him. “They’ve rigged it to make me look like a liar. Tell them I want to take it again. I’ve got an idea. You’ll see.” Gentile’s idea: In taking the test again, he would concoct a story that he had seen one of the stolen paintings. Within minutes, the whole procedure was repeated. The images of the stolen pieces were again shown on a screen. As each one scanned past, Gentile was asked if he had ever seen the piece after it had been stolen. Vermeer’s The Concert? No. 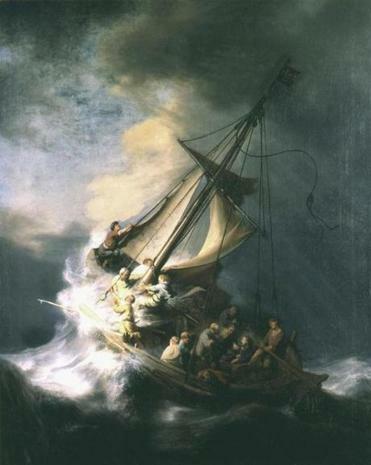 Rembrandt’s Storm on the Sea of Galilee? No. Rembrandt’s Lady and Gentleman in Black? No. The miniature self-portrait by Rembrandt? There was a long pause. The room suddenly went still. “Yes,” said Gentile. And on this question, the polygraph registered he was telling the truth. Like criminals of all stripes, Gentile prided himself on never snitching, especially not in front of a room full of feds. But Elene Guarente had dragged him into this by implicating him in hiding three paintings, so he figured the least he could do was return the favor. The FBI agents and federal prosecutors looked at each other in disbelief. Barndollar excused himself and retrieved the results from the other room: It showed that Gentile had answered honestly when he told them he had seen the miniature Rembrandt self-portrait. As far as the machine was concerned, Gentile was telling the truth. 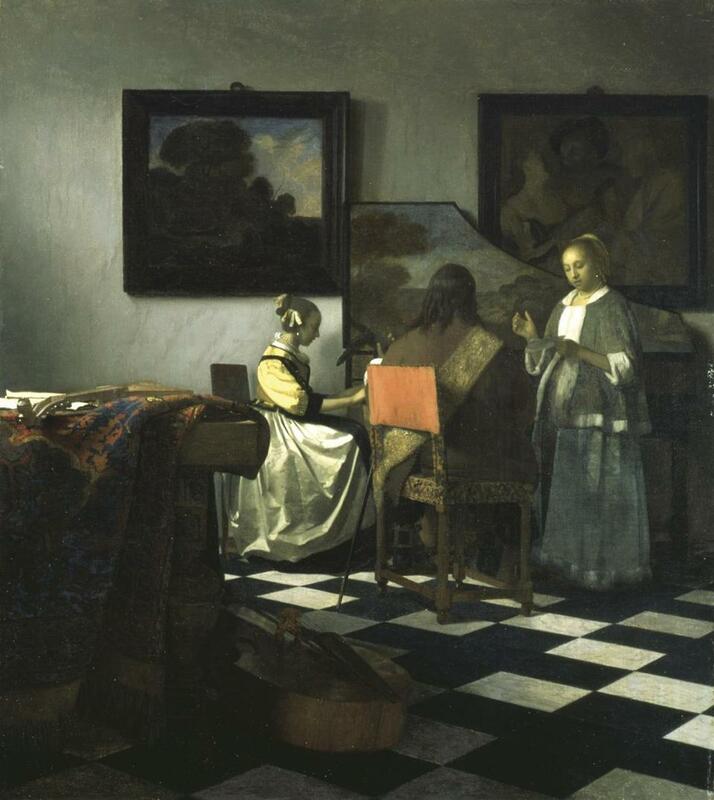 Vermeer’s “The Concert” was stolen, too. THE NAME ELENE GUARENTE wasn’t new to federal agents. In fact, just two years before, she’d told them that her husband had handed Gentile several paintings in the parking lot of a Portland, Maine, restaurant. The feds had dug into Gentile’s background and discovered he had deep ties to organized crime figures in Connecticut and may have been operating a loan-shark business there. After that they’d tracked Gentile’s activities closely, waiting for the right moment when they could put pressure on him to find out more about his mob dealings. But now, in the face of Gentile’s stunning admission, federal agents who had labored on the Gardner investigation for more than two decades had in their midst a suspect who was at the very least involved in hiding the artwork. Following the test, McGuigan, who had been a prosecutor before joining his father’s law firm in Hartford, remained convinced that Gentile’s disastrous showing had more to do with the raucous setting in which the exam was given than with Gentile’s veracity. He asked for one final meeting in the US attorney’s office to try to convince federal investigators that Gentile was being honest. Gentile would be brought in from the state prison where he had been held since his February 2012 arrest, along with his wife, Patricia, son Bobby, and daughter Donna. To try to make the atmosphere more amenable for his client, McGuigan ordered special sandwiches from Gentile’s favorite Italian restaurant. The feds brought their own sandwiches — from a local Subway. From the outset, McGuigan did most of the talking, stressing to Gentile that this was his last chance to assist the investigators in their search for the missing Gardner paintings. “They are convinced you’re not telling them everything, and I’m telling you that this may be your only way out,” Gentile remembers McGuigan saying. “These people are serious. With these charges you’re facing and the condition of your health, if they get a conviction, they can put you away for the rest of your life.” If he knew what happened to the paintings, this was the time to come clean. “This is more important than just paintings, Bob. This is about history. This is about humanity. There have been millions of Bobby Gentiles and Ryan McGuigans on this Earth and there will be millions after us . . . but there’s only one Rembrandt,” McGuigan continued. Gentile went back to prison and waited to head back to court to face the drug charges. A FEW DAYS LATER, a squad of FBI agents descended on Gentile’s house in Manchester, a few miles east of downtown Hartford. More than two dozen agents surveyed his front and back yards, looking for signs of recently dug holes or anything else that might point to hidden treasures. They did likewise inside the house, going through every room, every drawer, and every nook and cranny — the basement included — looking for any clues that would prove Gentile had any association with the stolen paintings. The search gave the investigators proof that they were on the right track. Down in the cluttered basement, among a pile of old newspapers, investigators found a Boston Herald that reported on the extraordinary theft. A sheet of typewriter paper was tucked into the newspaper. On the sheet was written the names of the 13 pieces that had been stolen. Alongside the names was scratched the amount that each might draw on the black market. The find surprised even McGuigan. 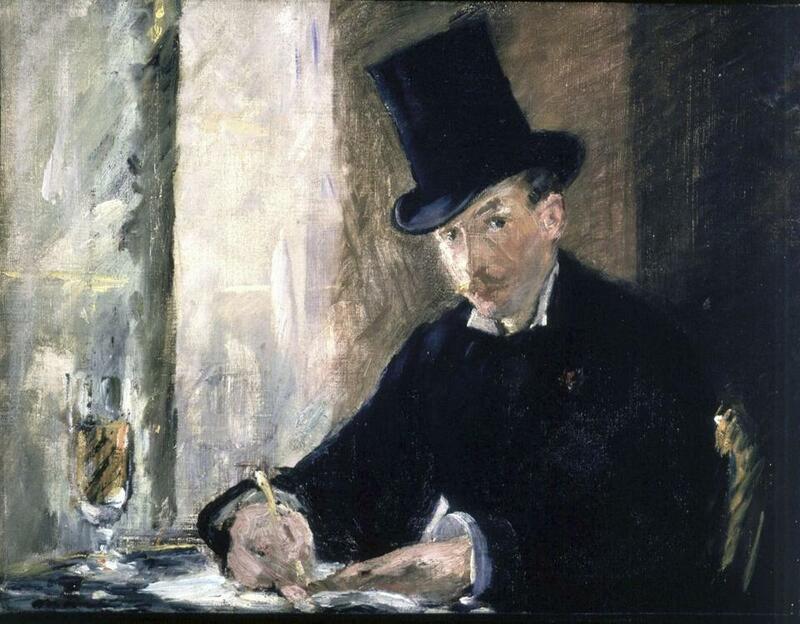 Even though he was never convinced Gentile had anything to do with the stolen masterpieces, McGuigan thought to himself, maybe it had been a good idea that he had signed a separate contract with Gentile. It stated that he would represent Gentile as he cooperated with the authorities, and if it led to a recovery, McGuigan’s office would receive 40 percent of the $5 million reward offered by the Gardner. McGuigan was returning from court on another case when he got word about the FBI raid on Gentile’s house. When McGuigan arrived, he quickly sought out Brian Kelly, then the assistant US attorney from Boston who was overseeing the Gardner investigation. Inside, McGuigan saw Gentile’s wife, sitting quietly on the living room sofa as agents walked briskly throughout the house. One agent handed McGuigan the warrant that had been signed that morning by a federal judicial officer to authorize the search of the house and backyard. 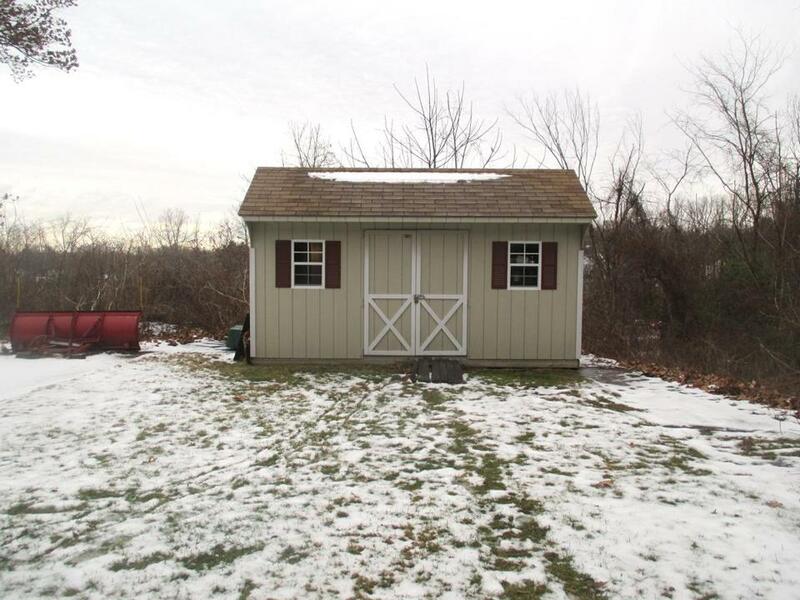 Realizing that a backyard shed had not been included specifically in the search, the agents had gotten a second warrant that authorized that search. On May 10, 2012, federal agents raided Robert Gentile’s home in Manchester, Connecticut. Gentile’s son shared McGuigan’s confidence that his father knew nothing about the paintings’ whereabouts. He assured the agents that while his father was a pack rat, he did not have the connections or the wherewithal to hide such priceless art. The only place he could imagine his father hiding anything valuable was in his shed. Whereabouts in the shed, one agent asked him casually. And Robert Jr., who shared his father’s softer side, gave him a straight answer — his father had placed a false floor in the front of the shed, and beneath it, he had dug a deep pit, and inside the pit there would be a large plastic, Tupperware-type container. Whatever’s important will be in a plastic container inside that pit, the younger Gentile told the agents. His instructions set the agents off into a mad scramble, in which they tore up the false floor inside the shed, and found the deep pit under it and the big plastic container inside — a big empty plastic container. Shown the container, young Gentile had one more piece of compelling information: A few years before, there had been a severe rainstorm in the area; water had flooded their backyard and gotten into the shed and even into the ditch beneath the shed’s false floor. Whatever had been in the ditch had been destroyed, Gentile’s son told the agents, adding that he had never seen his father as upset in his life as he was about the loss. When I asked Gentile about it, he said he didn’t recall the incident but thought it could have involved a couple of small motors getting wet. Gentile had been thrust into the middle of what federal investigators believed was their biggest break in their long, arduous pursuit of the stolen masterpieces. Perhaps too ashamed to acknowledge that the paintings had been ruined while in his possession, or more likely worried about the consequences that might stem from such an admission, Gentile held firm. “I don’t know anything,” he said. On the scene were Anthony Amore (blue shirt), security director of the Gardner museum, and Brian Kelly, then assistant US attorney. In fact it could have been a lot worse for Gentile. Assistant US Attorney John Durham had asked that Gentile be sentenced to 46 to 57 months in prison, a term recommended by the sentencing guidelines. But US District Court Judge Robert N. Chatigny appeared to heed McGuigan’s insistence in court that investigators had focused on Gentile to squeeze him on the Gardner investigation. As a result Chatigny said that Gentile’s poor health and that of his wife deserved to be considered. He set Gentile’s prison term at 30 months. Emerging from the courtroom, McGuigan said, “Mr. Gentile is pleased with the sentence. He thinks it is fair.” Durham refused comment. In late January 2014, I drove to Gentile’s Connecticut home and introduced myself. Although he still walked with the help of a cane, he looked more rested and cleareyed than when I’d seen him in court. Gentile said he needed the cane because he was still in pain from a long-ago back injury. He wore a bracelet on his ankle to ensure he complied with the terms of his probation, that he remain inside his house for three months after his release. Gentile gave me the key to his shed. Yes, he admitted, he kept valuables in containers in the ditch beneath the false floor. But only pieces of equipment or small motors that he had bought. Nothing illegal or stolen, and certainly not the Gardner paintings. I bundled up and crunched through the snow in his backyard and opened the shed’s doors. 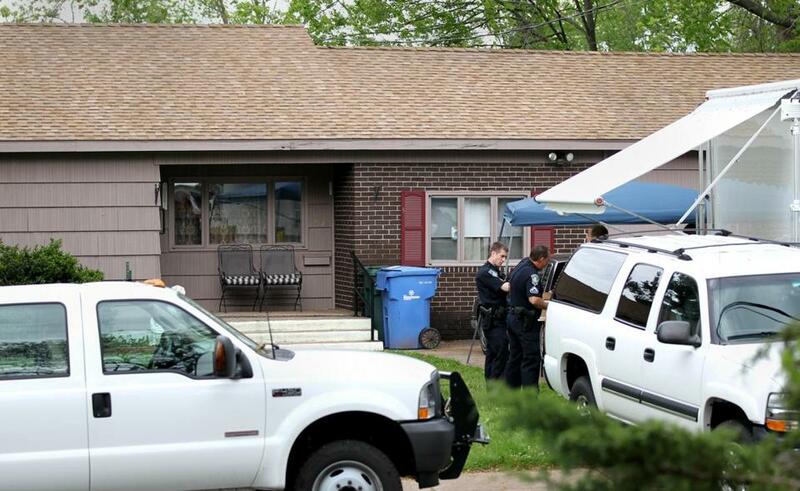 A new wooden floor had replaced the one the feds dug up, but the large plastic bins his son Bobby had described to the investigators were still inside. Some were filled with hoses, others with yard equipment. None seemed large enough to have held the tubes that could have contained large paintings. ALTHOUGH ROBERT GENTILE was never identified by name, it was clear he was at the center of the bombshell announcement that Richard S. DesLauriers, then head of the FBI’s Boston office, made in March 2013, on the 23d anniversary of the Gardner Museum theft. “With a high degree of confidence we believe those responsible for the theft were members of a criminal organization with a base in the mid-Atlantic states and New England,” he told the assembled press. DesLauriers stressed that while his agents had had no good leads about the artwork in more than a decade, their investigation had made them certain the works had been brought to Connecticut and then Philadelphia. DesLauriers’s remarks made front-page news around the world. For the first time since the 1990 theft the FBI had given details, scant though they were, about what their years of investigation had uncovered. After more than 20 years of chasing false leads, whether provided by outright liars or others chasing the reward of the century, the FBI finally had information they felt strong enough to announce to the world. That they had determined who the robbers were and had tracked the stolen artwork to Connecticut and Philadelphia was remarkable. That they weren’t releasing more details of the identities of those involved, they said firmly, had more to do with the sensitivity of the investigation than its certainty. 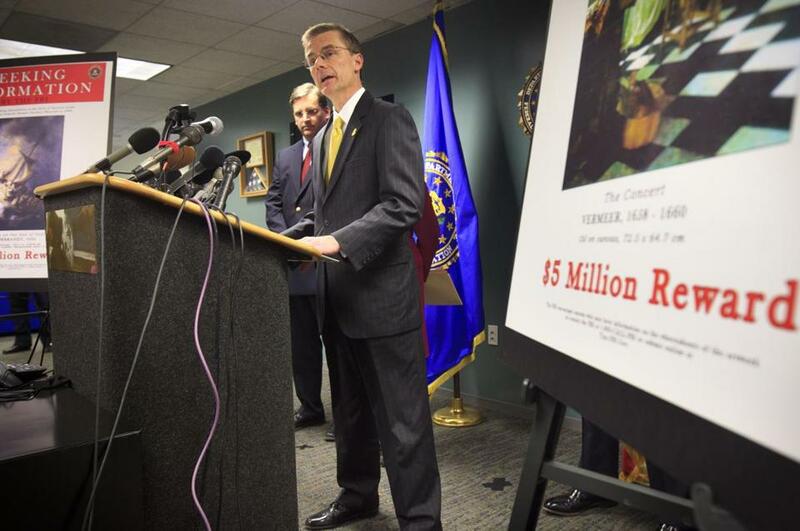 While no one had been named as a suspect at DesLauriers’s press conference, newspapers including The Boston Globe and Hartford Courant were soon quoting sources familiar with the investigation, putting names to those said to be involved: David A. Turner, orchestrating the theft; Robert Guarente, in charge of hiding the stolen masterpieces; and then Gentile as the fence. Ample information allowed enterprising reporters to connect the dots DesLauriers laid out. Turner, a Braintree High School graduate with ties to the Rossetti criminal gang of East Boston and to Boston thief Louis Royce, who used to sneak into the Gardner to sleep, knew of the museum’s vulnerability to theft. Turner had appreciated that Guarente had treated him like a son and had great respect for the aging mobster’s deep ties to organized crime. Guarente and Gentile were close, and Gentile readily acknowledged that he’d cooked for weekend high-roller card games that Guarente organized at a house in Waltham, but did not know that Guarente had used the place as a base for his cocaine-trafficking operation in the late 1990s. As for the FBI, DesLauriers hoped the announcement would have two immediate reactions that might lead to a breakthrough. First, that the public would take his advice and look in their attics and garages to see if anything had been hidden there. And second, that someone in the underworld, who might have had secret information on the paintings, would make a call that would be picked up on one of the FBI’s many standing wiretaps. On March 18, 2013, Richard DesLauriers, then head of the FBI’s Boston office, announced that agents knew who had pulled off the theft. He asked for the public’s help in recovering the art. The announcement created tremendous media attention and brought numerous calls to Boston’s FBI office. But within a month all had been followed up to no avail, and the sense of an inevitable recovery soon faded. By that time the public’s attention, not to mention that of DesLauriers and every other FBI agent assigned to the Boston office, had rightfully shifted to another case: the Boston Marathon bombing. The FBI’s press person began referring to the Gardner announcement as a “publicity event,” and both DesLauriers and the head of the FBI’s criminal division declined to answer questions on how credible the information in their “significant investigative process” had actually been. In fact, the lines connecting the dots set out by DesLauriers were blurry and full of gaps. And the most important unexplained link was Philadelphia. Only a circumstantial case could be built that would tie Gentile to Philadelphia, though, I found, it did involve his ties to Guarente. The cocaine that Guarente was indicted for trafficking in 1999 had allegedly come from the Merlino crime family in Philadelphia, and both Guarente and Robert Luisi Jr., his partner in the cocaine ring, were alleged to be made members of the Merlino crime family. Luisi himself was entrenched in Boston’s mob scene. In a grisly public scene that ranks among the nastiest in Boston’s history, Luisi’s father, half brother, and cousin were gunned down by another reputed mob member in 1995 while having lunch at the Ninety Nine Restaurant in Charlestown. Several years later, Luisi and Guarente were indicted for being part of a ring that was selling cocaine throughout Boston. “I drove Luisi to Philadelphia,” Gentile admitted to me that day at his house. But it had nothing to do with any cocaine dealings, he said. But there is little doubt that Luisi was talking to the federal authorities about his conversations with Gentile. When called before a federal grand jury, Luisi testified that Gentile had spoken to him about the possibility of putting a crew together to knock over armored car deliveries to and from the Foxwoods casino. Did he also talk about the Gardner case and Gentile? Luisi isn’t saying. After initially agreeing to continue to cooperate with federal investigators in their probe of the Boston underworld, Luisi pulled back, testifying that he had “found Jesus” and wanted to serve out his time in prison counseling others. Luisi was later released when his conviction was overturned on appeal, but whether he had spoken about the Gardner paintings with Gentile and mob leaders in Philadelphia could not be determined, as he did not return phone calls. Gentile has stayed mum and since being released from federal prison in early 2014 hasn’t assisted the authorities or the museum in its quest to regain its stolen paintings. He’s bitter over his treatment by federal investigators after he declined to cooperate with them. Stephen Kurkjian, a former Globe investigative reporter and editor, has been covering the Gardner heist for nearly 20 years. Send comments to magazine@globe.com. Excerpted from “Master Thieves: The Boston Gangsters Who Pulled Off the World’s Greatest Art Heist” by Stephen Kurkijan. Available from PublicAffairs, a member of The Perseus Books Group. Copyright © 2015.